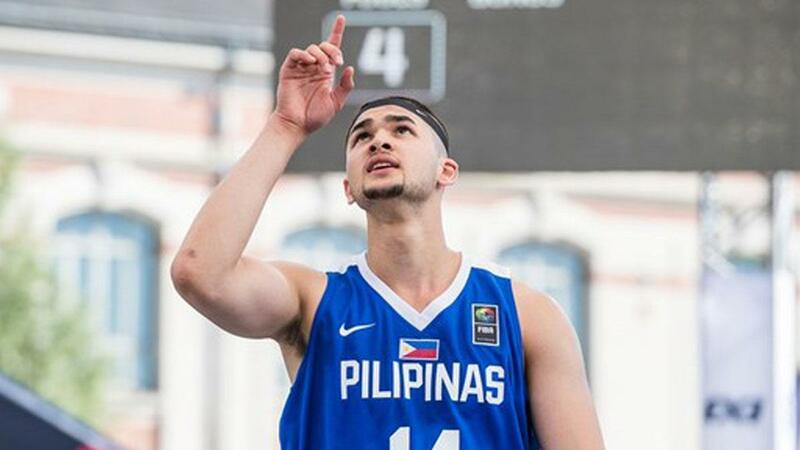 Kobe Paras has declared that he is "going pro." The 20-year-old Filipino basketball player, who has also been a part of Gilas Pilipinas, was serving his residency at the California State University, Northridge (CSUN) when he made the decision. Kobe previously suited up for one season with the Creighton Bluejays, averaging 1.3 points on 4.7 minutes in 15 games, before his transfer. Reports say the firing of CSUN coach Reggie Theus and athletic director Brandon Martin led to the move. 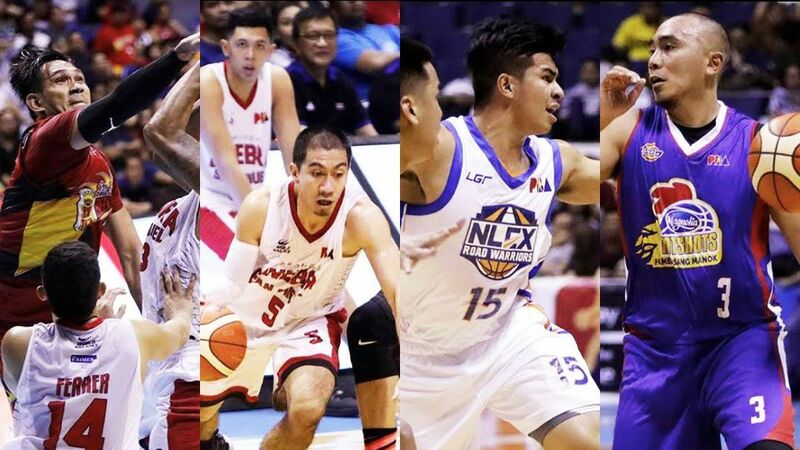 In an official statement, Middlebrooks Academy (Kobe's high school team) explained that the recent development "has set the stage for Kobe Paras to test the waters and as of today, has decided to enter the professional world of basketball." Of course, social media offered its thoughts on the update, albeit netizens having opposing views. Most of them were thrilled for the promising star taking the next step to his hoops career, and wished him nothing but the best. Some wondered if Kobe would turn out better than his predecessors that also once chased the NBA dream. Others can't help but stir doubts about the chances of the raw prospect making it in the professional level.